The Law Relating to Charities provides an invaluable source of practical advice on the registration of new charities, appeals and fundraising, administration, jurisdiction, court proceedings, trading, taxation and rating. It considers duties of charitable trustees and the updating of charitable trusts. Thoroughly updated and revised to take account of the new Charities Act 2006, the new fourth edition of The Law and Practice Relating to Charities covers the creation, administration and marketing of charities. 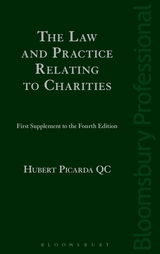 It provides an invaluable source of practical advice on the registration of new charities, appeals and fundraising, administration, jurisdiction, court proceedings, trading, taxation and rating. It considers duties of charitable trustees and the updating of charitable trusts. 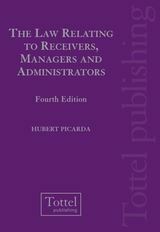 The new fourth edition takes into account the major changes brought about by the Charities Act 2006 including: the new categories of charitable purposes; explanation of the new Charity Tribunal and Charitable Corporations (CIOs); details of the new procedure for Charity Tribunal appeals, reviews and references; discussion of the new accounting procedures and the significant revisions to the taxation position of Charities; details of all the changes to the registration requirements for charities and the revised constitution and workings of the Charity Commission. 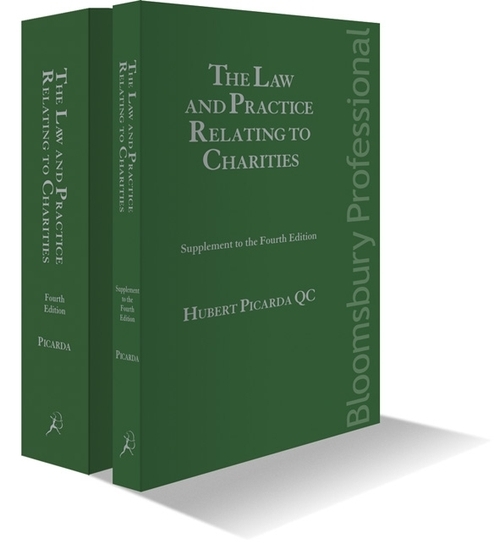 The supplement takes into account the consolidation following the Charities Act 2006 and includes analysis of the recent October 2011 ruling in The Independent Schools Council v The Charity Commission for England and Wales regarding what schools must do to justify their charitable status.